Joe boils white grape juice over a wood fire for his aged vinegar. When award-winning winery Primo Estate opens its doors to the public for wine and cheese tastings, you know the experience is going to be good. The McLaren Vale cellar door and tasting room is set up purely for culinary enjoyment. Try Primo Estate’s handcrafted wines with JOSEPH Extra Virgin Olive Oil, Italian cheese and locally baked bread. What makes this olive oil special enough to grace the kitchens and tables of three famous foodies? Joe Grilli has spent the past 20 years selecting grove specific batches of Greek, Tuscan and SA’s Verdale olives. The 2009 JOSEPH Cold Pressed EVOO has hints of almond, green banana and olive finishing with a peppery bite. Joe also makes “La Casetta” aged vinegar, in a bout of sentimentality based on his grandfather’s old recipe. Make sure you taste Primo Estate’s 2009 La Biondina Colombard. 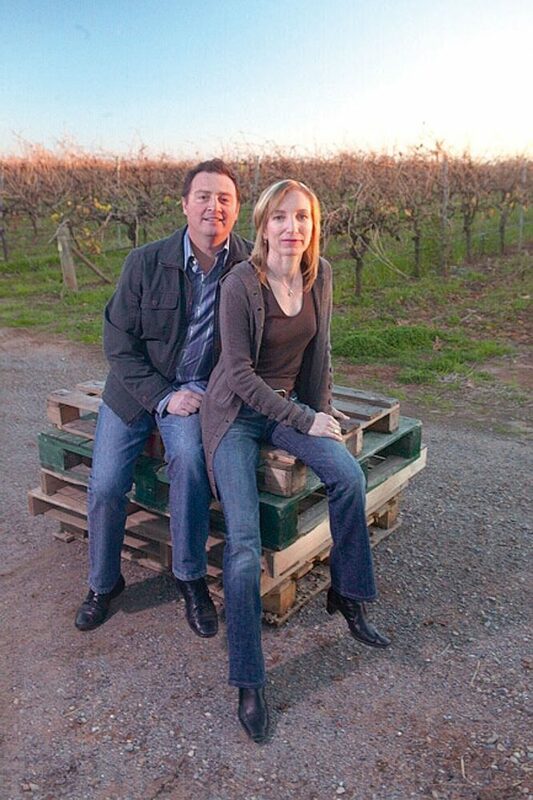 It was just named Australian White Wine of the Year by The 2010 Quaff Wine Guide. 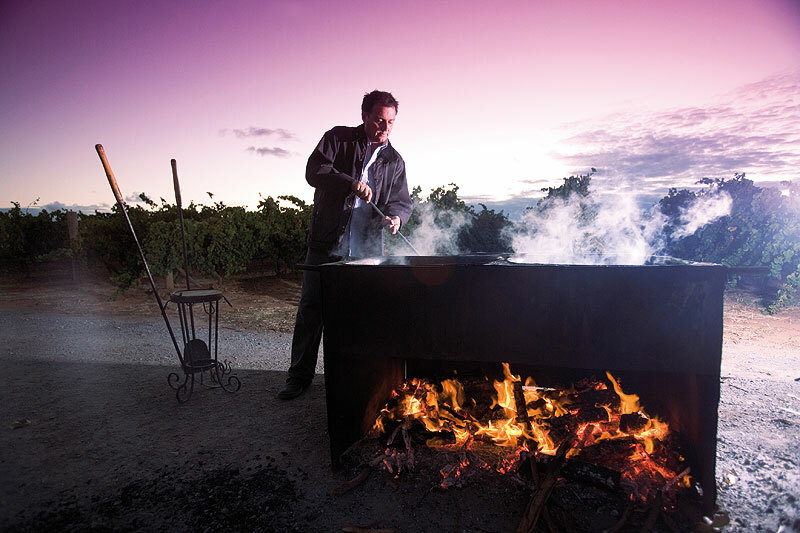 Did you know: Joe boils white grape juice over a wood fire for his aged vinegar. The sweet vitto cotto wine produced goes into oak barrels with acetic bacteria. Vinegar forms and is left to age for five years.